International release: The new album has 12 creative songs that were written, recorded and produced by Allan in his recording studio, Arc of Light Studios, in the beautiful Shenandoah Valley of Northern Virginia. 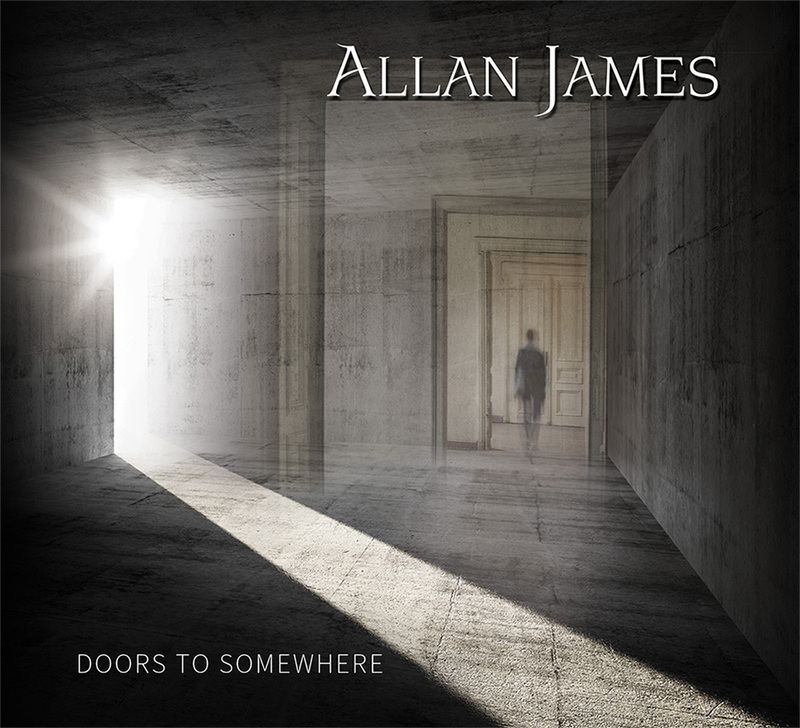 This is the first album that Allan has released under his new record label (But! Music Group), and it will be distributed world-wide. The feedback has already been very favorable in the UK and USA. The music has been compared to some big name artists and has been described as soothing yet energizing at the same time, a great combination. People have said they really like the meaningful and interesting lyrics, combined with the cool easy going music, yet with a rock edge wrapped around the sound. Painted with electric and acoustic guitars, keyboards, bass, drums and percussion. Read some of the feedback Allan has been receiving from internet radio fans and social media! Note: Older Allan James music from his Arc of Light albums will also be posted soon. You can visit iTunes, Amazon and other stores to get Native Tongue and Luminous Miracle albums.